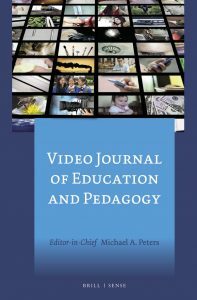 In mid 2015, Professor Michael A. Peters’ initiative was to establish a video journal rather than a standard print journal in education and so the Video Journal of Education and Pedagogy (VJEP) commenced publication with Springer in August 2016 until September 2018. 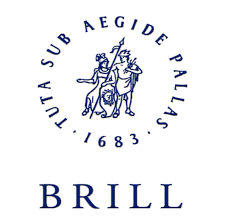 Subsequently, AVP became the owners of the journal which is now being published by Brill Publishers, a Dutch based international publisher with over 300 years experience of academic publishing (see https://brill.com/). With support from our eight founding Institutional Members, we established a new learned society which would not only support the new Video Journal of Education and Pedagogy (VJEP) but also promote and advance the emerging field of visual pedagogies. Consequently the Association for Visual Pedagogies Inc became a formal legal entity incorporated in New Zealand in 2015. The Association for Visual Pedagogies (AVP) is an exciting, pioneering development which is creating a multi-disciplinary global community with shared interests in visual pedagogies. After beginning with eight Institutional Members who are represented on an Executive Committee, two more institutions joined in 2018. We are looking forward to more Institutions joining us as well as General Members as both our Association and the journal grow. Watch the two playlist interviews on our Visual Pedagogies YouTube Channel — one with Michael about the journal and another with Tina about the Association. These interviews were conducted by Petar Jandrić and Milan Bajić (Croatia) and form part of the first editorial of the Video Journal of Education and Pedagogy. AVP has held three annual international conferences / symposia. Our first AVP Conference, held in June 2016 with 100 people from around the world attending, was organized by Petar Jandrić from University of Applied Sciences, Zagreb, Croatia one of our Institutional Members. Our 2nd AVP Conference was held in June 2017 at Aalborg University, Denmark. In 2018 we held a two day Symposium hosted by the University of Auckland, New Zealand, on the theme of ‘Public Pedagogy”. We are delighted to announce that our next conference Ocular becomings in dangerous times: The politics of seeing will be hosted by our new institutional member RMIT University, Melbourne, Australia between 17-18 June 2019. The Video Journal of Education and Pedagogy is the first video journal in the field of education. It is fully open access and peer-reviewed providing video articles capturing the latest developments in such areas as educational practices, teacher education, classroom teacher and child observation, and structured interviews with leading researchers and scholars involved in studying visuality in education and society. 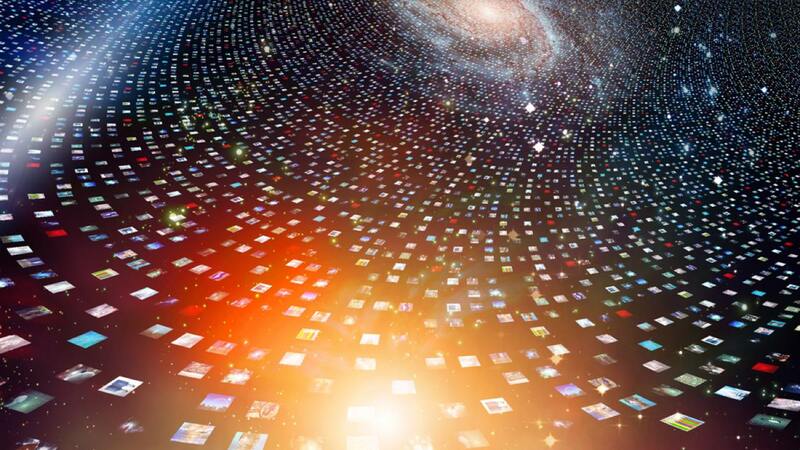 It aims also to provide a research forum for the production of video articles to facilitate video data collection, production and analysis. The journal aims to develop integrated visual approaches to educational research and practitioner knowledge in order to encourage innovation and to establish new research frontiers in education.